An Open Air Bath for Two and a View | Bartok design Co. An Open Air Bath for Two and a View – Bartok design Co. 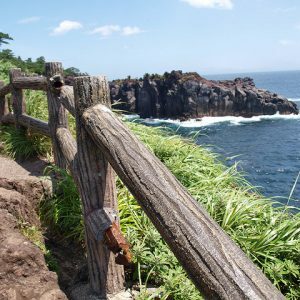 If you’ve been to Japan before or even if haven’t but you’re an adventurous type then you’ll be happy to know that Japan is becoming easier and easier to travel around freely. 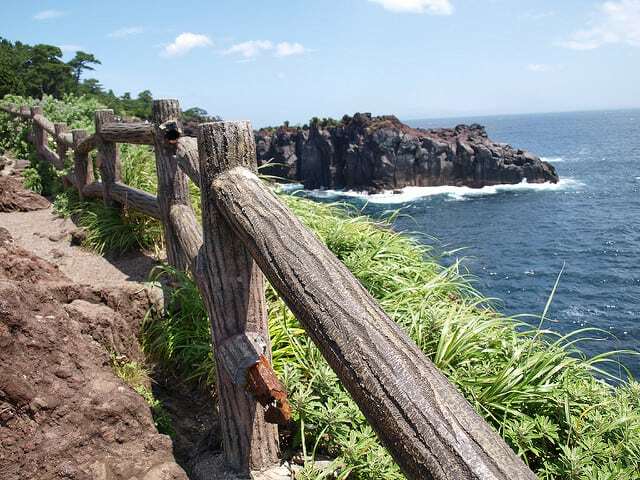 This means that previously inaccessible ryokan are now within reach. With English-language websites, online booking and staff who understand what the international tourist needs, this can only be a good thing! Yes, it’s easier than ever to discover the joy of bathing in an onsen! Here’s one we found that is about 3 hours from Tokyo on the Izu Peninsular, Ryokan Syuhari. With private hinoki baths in every room, it’s well worth the trip. 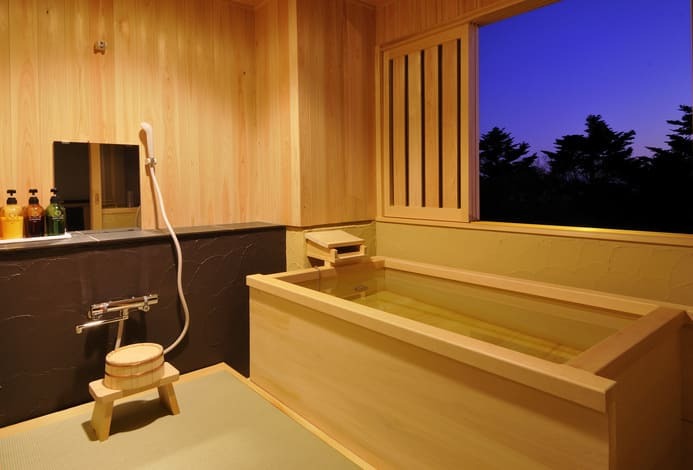 This ryokan has a large outdoor bath which can be booked for private groups as well as spacious in-room baths. For bookings, I recommend using a service like Relux to get the best rates and to make sure there are no hidden costs. We offer the best rate guarantee as well as the industry’s highest reward point rate of 5%.